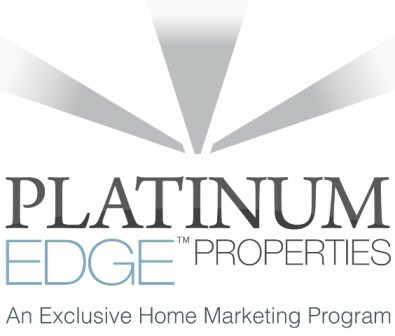 Platinum Edge Properties and the Help-U-Sell franchise were purchased in 1982 in Mission Viejo. Since inception the Company has grown to be the highest producing franchise in Orange County. 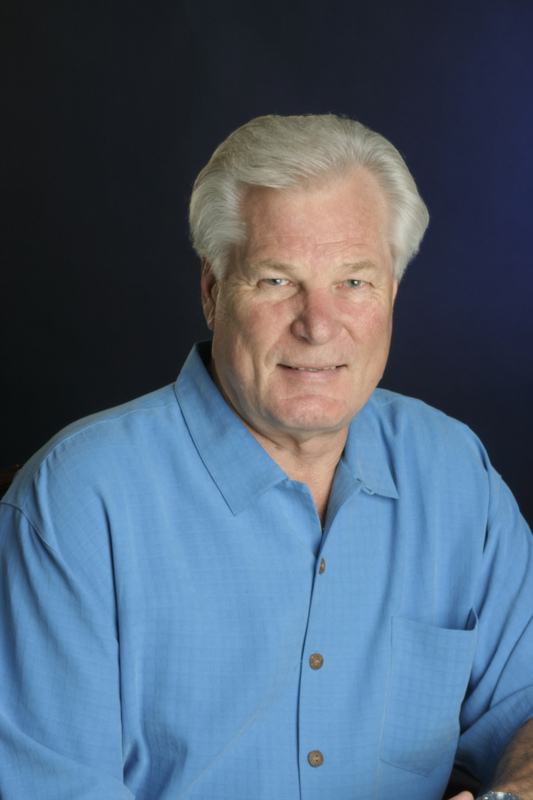 Ed has been fortunate enough to have worked in many facets of the business, including; Real Estate Appraisal, Construction, Property Management, Probate, Trusts, and Conservatorship's. 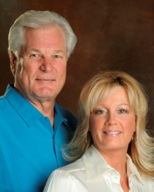 He specializes in Vacation Rental Sales and Management. Through this experience Ed has developed skills in ways of Evaluating, Marketing and Negotiating skills. Ed has trained over 100 Realtors and has resulted in more than 3,500 successful closed transactions. Julie has been in the real estate business for 31 years. She started with Ed Wright and his team 17 years ago. 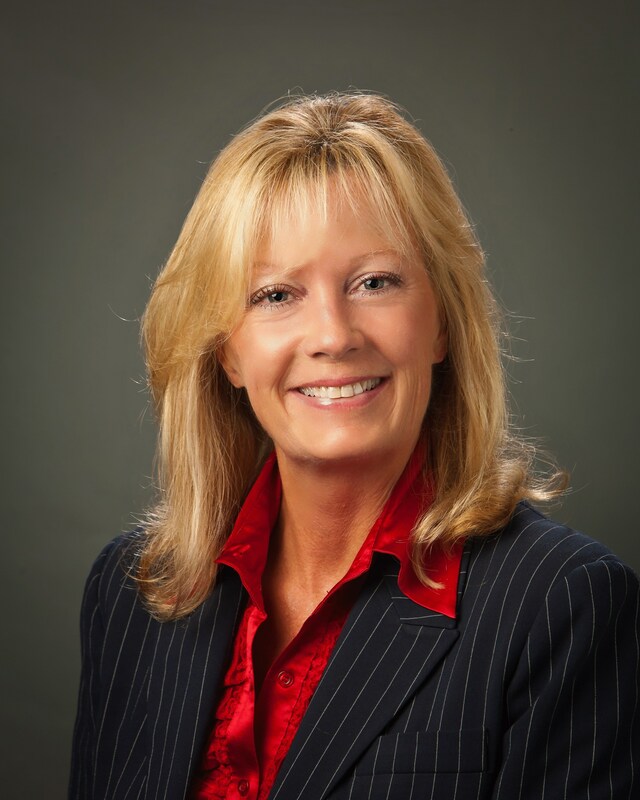 Julie works together with the staff to create and implement systems to ensure efficiency in the company. Julie is passionate about helping her clients achieve their goals and establishing lifelong relationships. She is very active in our community, 2012 Founder, First President of the Aliso Viejo Chamber of Commerce, 2012 President of Women’s Council of Realtors South Orange County, Current Member of Laguna Niguel Chamber of Commerce, and was awarded their Ambassador of the Year in 2009. Welcome to Your Source for Professional Real Estate Services! 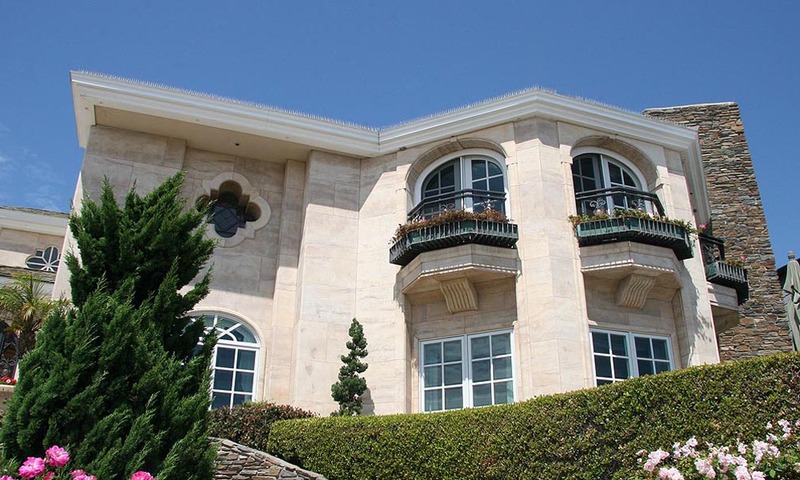 With great experience as a Mission Viejo Realtor and as a Realtor servicing all areas in Orange County, CA such as Aliso Viejo, Laguna Beach, Laguna Niguel, Laguna Hills, and San Clemente, we help both buyers and sellers meet their Real Rstate objectives. We have extensive knowledge of each of the communities located with South Orange County and will work tirelessly on your behalf to make your next home buying or home selling experience a pleasant and successful one. When selecting a Real Estate agent, it is important to choose one with a strong knowledge of the community, strong negotiation skills, and a commitment to providing excellent service are all crucial elements. For sellers, it is our commitment to help sell your home or property in a timely fashion while helping you attain the highest possible price for your real estate and that is why we offer a LOW SET FEE. If you are interested in receiving a FREE Home Valuation, we encourage you to fill out our Free Home Valuation form. For buyers looking for homes or other real estate opportunities here in South Orange County, we will work with you to find your ideal home. 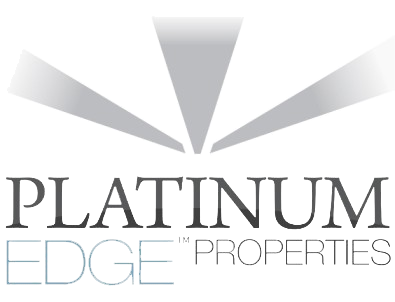 We will provide you with all of the necessary tools for finding the right property. From free access to search all Orange County area homes to the ability to fill out My Dream Home Finder Form, everything We can possibly provide will be at your service. In addition, once we've narrowed down what you are looking for, we can begin the home showing process so you can get a closer look at the homes that should be a good fit. We help negotiate the best possible deal for our clients with each and every Real Estate transaction. This section is designed to help you understand our commitment to you as a Realtor servicing the communities of Mission Viejo, Aliso Viejo, Laguna Beach, Laguna Niguel, Laguna Hills, San Clemente and surrounding Orange County areas. We specialize in working with buyers as well as Real Estate home sellers in the Orange County Area. 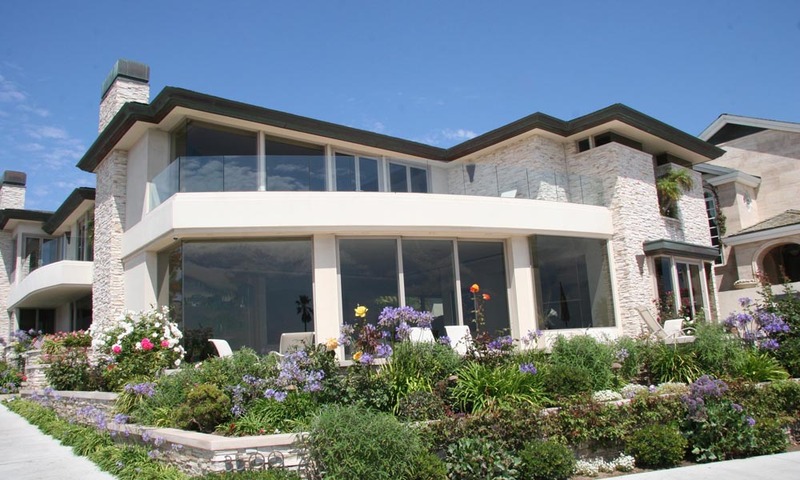 We are designated Orange County Realtors which means we maintain the highest possible standards as a Real Estate agent. The Realtor designation means that we are members of the National Association of Realtors and act according to a specific code of Realtor ethics which guarantees the optimum level of service for your Real Estate needs when buying or selling a home, commercial property, or condo. If you are a buyer who needs a Realtor who can help you in all South Orange County areas, please fill out our Real Estate for sale Buyers Request Form. If you are a seller, who needs a Realtor, please either fill out our "Realtor What's Your Home Worth Form" or use our Sellers Request Form. Please note, any and all real estate real estate requests will be responded to in a timely manner. We value your feedback, and if you are a Realtor who has a referral, please fill out the short form below or our general request form.